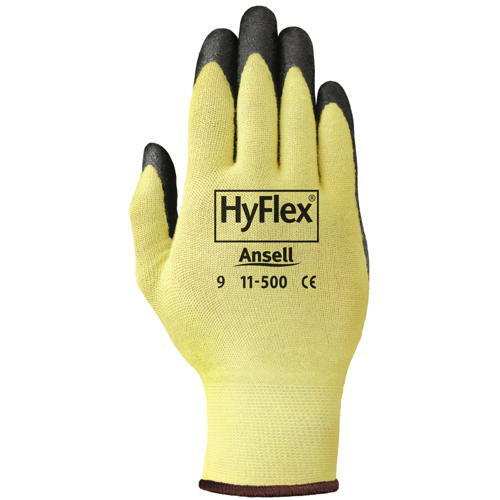 HyFlex� 11-920 gloves with Ansell patent pending Grip Technology coating offer optimal control in slippery situations. 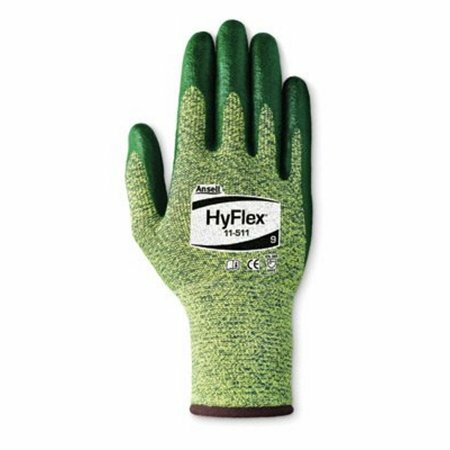 The nitrile layer with microscopic channels actively transfers oils and other lubricants away from the gripping surface. Increases surface contact for enhanced grip and control Prevents oil penetration and reduces the risk of dermatitis and liquid exposure. 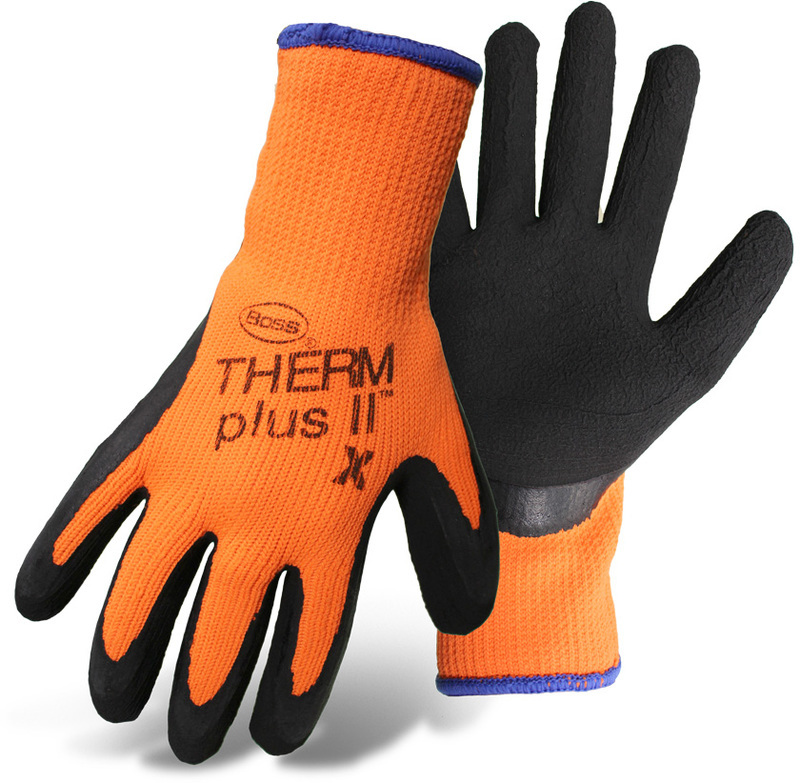 Multi-layer dipping process provides high abrasion resistance and increases wear life. 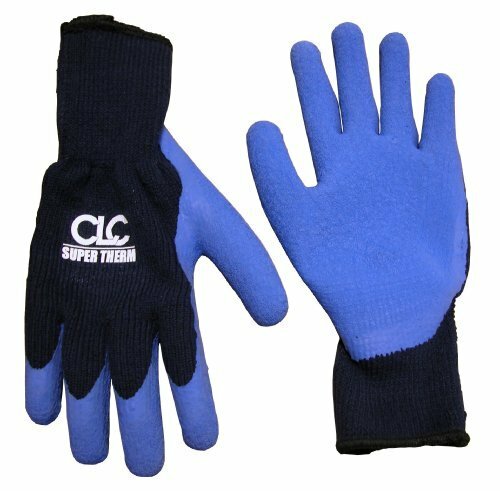 Special nylon fine-gauge liner provides softness, comfort and breathability Engine and transmission assembly Final assembly areas and general material handling Glass Handling Janitorial and maintenance work Machine shops Refuse collection This item cannot be shipped to APO/FPO addresses. 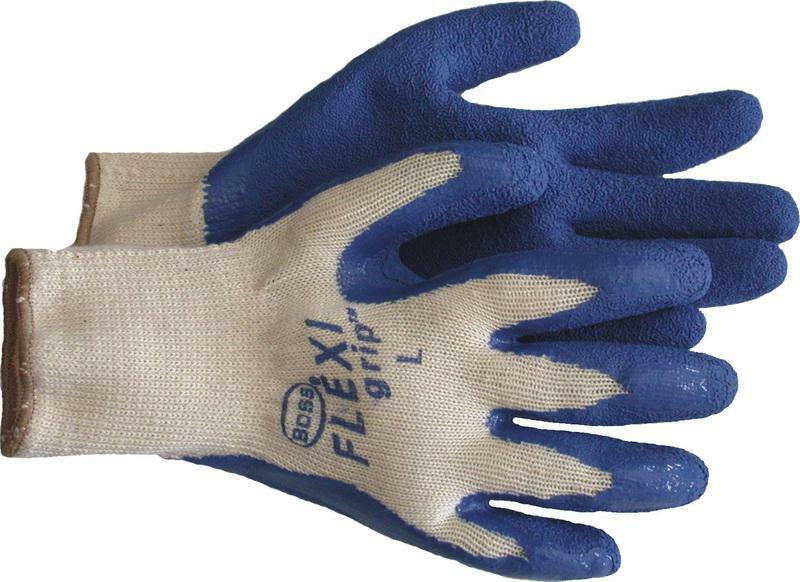 HyFlex� 11-801offers outstanding grip with a relaxed fit. 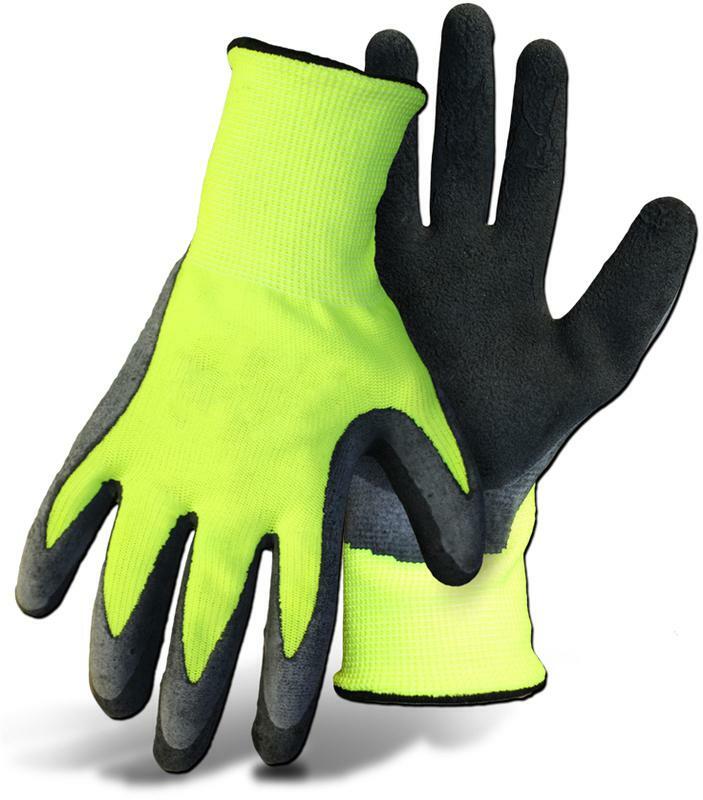 Patented Knitted Variable Stitch Design (KVSD) features advanced technology for relaxed fit in high stress areas and molds naturally to the hand , helping prevent fatigue. Channels oil away from the surface of the glove. Enables handling of small parts with precision, dexterity and flexibility Industrial-friendly color hides dirt and grime, increasing time between laundry cycles Assembling, inspecting and packing small or delicate parts Assembly and handling of nuts, bolts and screws Final assembly areas and general material handling Shipping and receiving (handling cartons and packaging) Carpentry, Drywall, Roofing Its foam nitrile coating reduces hand fatigue and promotes maximum dexterity, while its gray colored knit liner stays clean longer, making these gloves more industrial friendly. This item cannot be shipped to APO/FPO addresses.